There’s been a lot of talk among bloggers about a new beauty oil that tackles all of your skin care woes. Babassu oil first started getting its air time after being touted as a better alternative to coconut oil. Babassu oil taking over the queen of all plant oils? Could that really be true? It does have an impressive nutrient profile, and its key claim to fame is how much lighter it is compared to coconut oil. 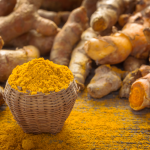 Let’s get into the details about this hot new ingredient, and how to easily start using it in your daily beauty regimen, both for skin and hair care. There’s a long history and story behind this ingredient. 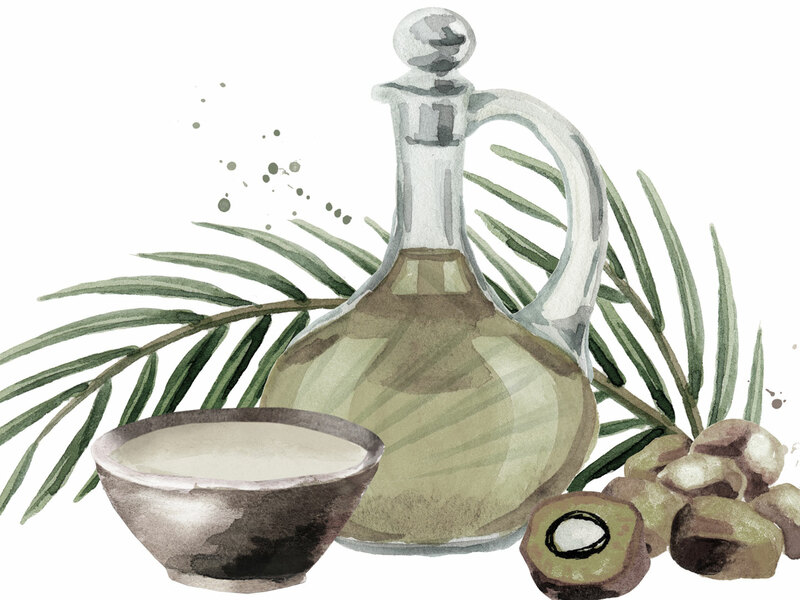 Babassu oil comes from the seeds of the babassu palm tree, which is native to the Amazon rainforests in South America. It’s a natural resource that’s sustainably harvested and supports local communities in Brazil. In addition to the oil’s popularity in the cosmetics industry, the shell is used as fuel, and the fibers are regularly eaten as well. In the 1980s, as much as 80% of the income in rural northeast Brazil depended on babassu harvesting. Traditionally, women known as babassu breakers harvest the nuts. Since 1991, the women were able to push back against landowners who wanted to deforest the palms for their own profit. The babassu breakers formed a co-operative known as the COPPALJ, bringing more stability to the trade. Women can now more easily bring the kernels to factories where they are cold-pressed to extract the oil, without facing the loss of their rights to do so. The oil itself looks a lot like coconut oil at first glance. It’s solid at room temperature, but easily melts when warmed up or applied onto skin. That’s because both babassu oil and coconut oil are mostly comprised of lauric acid (50% for babassu oil, 48% for coconut oil) and myristic acid that have melting points close to our body temperature. Similar to coconut oil, half of babassu oil is made up of lauric acid, a naturally anti-inflammatory fatty acid. For this reason, babassu may prove effective in treating a range of inflammatory skin conditions such as acne and dermatitis. Babassu nut breakers even commonly eat a flour made from babassu to help treat gastritis and inflammation. To help fight redness or itchiness that can result from inflammation, rub a small amount of babassu oil over the affected area to soothe skin. Babassu oil is highly compatible with skin, so it absorbs quickly without causing additional irritation to skin. That’s a win-win! Lauric acid had been shown to be an effective treatment for acne by eliminating acne-causing bacteria. Its antimicrobial properties allow it to directly kill P. acnes, a common bacteria that lives in our skin and promotes inflammatory acne. When our pores get clogged by dirt, grease, or bacteria, it creates optimal conditions for P. acnes to trigger inflammation and cause those dreaded pimples to pop up. That said, because babassu oil is relatively light on skin and has acne-fighting properties itself, it has a lower chance of clogging your pores and causing acne. It’s an antimicrobial ingredient that oily skin and acne-prone skin types don’t need to worry as much about avoiding as much as coconut oil. Obviously, as a plant oil with a high composition of fatty acids, babassu oil is primarily enjoyed for its moisturizing benefits. It’s rich with lipids, meaning it forms a protective layer on top of skin to keep moisture and nutrients in, and baddies out. As a natural ingredient that doesn’t clog pores as much, it’s a friendly moisturizer for all skin types. Aromatica offers a brightening facial oil that is made up of a base of organic babassu oil (also called Orbignya oleifera) to restore radiance back to skin. Just apply a few drops to your fingers, then massage into your face for a soft glow. For a whole body treatment, try a USDA organic certified Shea Babassu Lotion, and massage all over your body for a pamper session. Did you know? Lauric acid is also a great ingredient for making natural, skin-safe soaps. You can find it in a nourishing body wash for a cleanse that’s gentle and moisturizing for all skin types. Green Soap’s formula contains organic babassu oil and other natural oils, and is USDA certified organic too. Because babassu is edible and usually processed in a pure, sustainable way, it’s the perfect moisturizer to use on your lips as well. Babassu oil works to smooth out the skin on your lips to prevent dry, flakey skin. 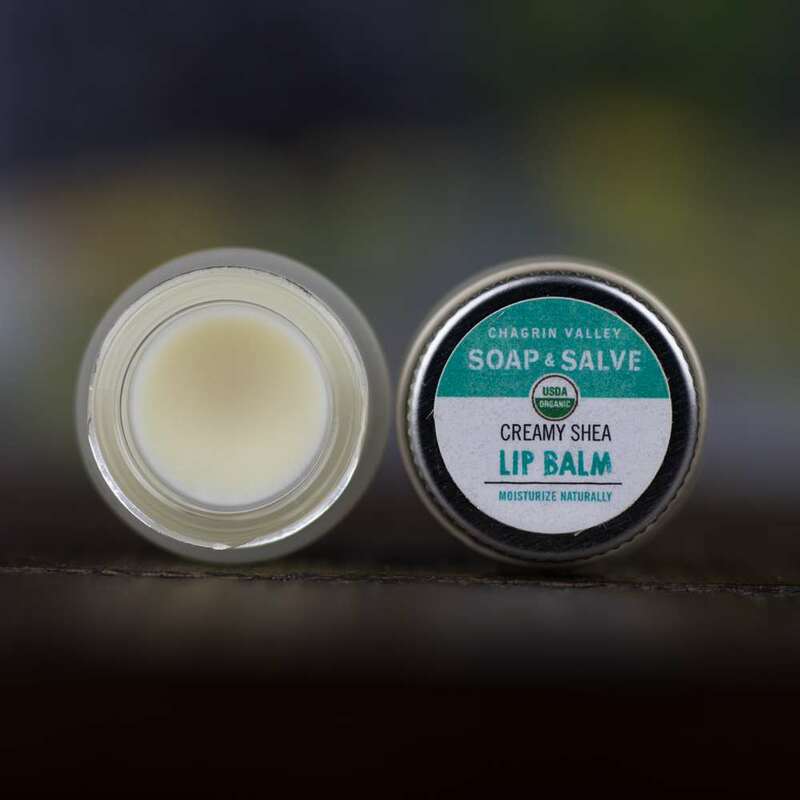 We recommend keeping this organic lip balm from Chagrin Valley Soap and Salve with you during the winter time to keep your lips soft and luscious. Babassu oil is rich in vitamin E, an antioxidant known for speeding up wound healing and improving the appearance of damaged skin. It’s also naturally found in our sebum, and protects our skin against moisture loss and sun damage to a certain extent. If you forgot to re-apply your sunblock and do find yourself fighting a painful case of sunburn, don’t fret just yet! To speed up the healing, you can apply babassu oil directly to the sun-damaged area. Because babassu oil melts upon contact, it provides a cooling sensation that makes skin feel soothed. Dealing with damage in larger areas of your body? Osea offers a botanical-based body oil that enriches skin with antioxidants from babassu, acai, and passion fruit (just remember to apply your sunblock next time!). 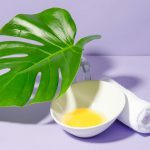 Because of the combined benefits that babassu oil can have for moisturizing, protecting, and healing skin, it can be a powerful anti-ager when used regularly with a skin care regimen. Skin aging is associated with a loss of moisture. As we age, our skin gradually loses its ability to retain moisture that keeps our skin plump and firm. Antioxidants like vitamin E in babassu oil are also essential to protecting our skin against daily environmental damage. Because of how light and fast-absorbing babassu oil is, it’s the perfect ingredient to include in a body oil. This ultra luxe body oil from Botanic Organic contains a high concentration of babassu oil for a potent anti-aging treatment. Still prefer a non-oil option? You can find babassu oil in this Anti-Aging Body Balm from Osea, along with other antioxidant-rich plant oils to promote firmer, supple skin on your whole body. Got a coconut allergy? You’re probably tired of checking ingredients labels for it. Because it’s naturally antimicrobial and can be used for soap-making, it’s a common ingredient in the world of natural beauty. Luckily, babassu oil shares these same properties. It’s an effective substitute for coconut oil in many shower or soap products. It’s still yet to make it way into widespread use in haircare products, but you can find it in this shampoo from Avalon Organics for an extra nourishing scalp-cleansing session. Lather up! Babassu oil’s moisturizing properties extend to your hair as well. Because of how well skin and hair absorbs it, babassu oil is especially a good idea for people with oilier scalps and scalp conditions. For a lightweight treatment that still deeply moisturizes your hair, try a conditioner with babassu oil instead. This ingredient won’t cause product buildup, and leaves hair feeling nourished without the heaviness. Looking for a leave-in treatment instead to condition your hair on-the-go? 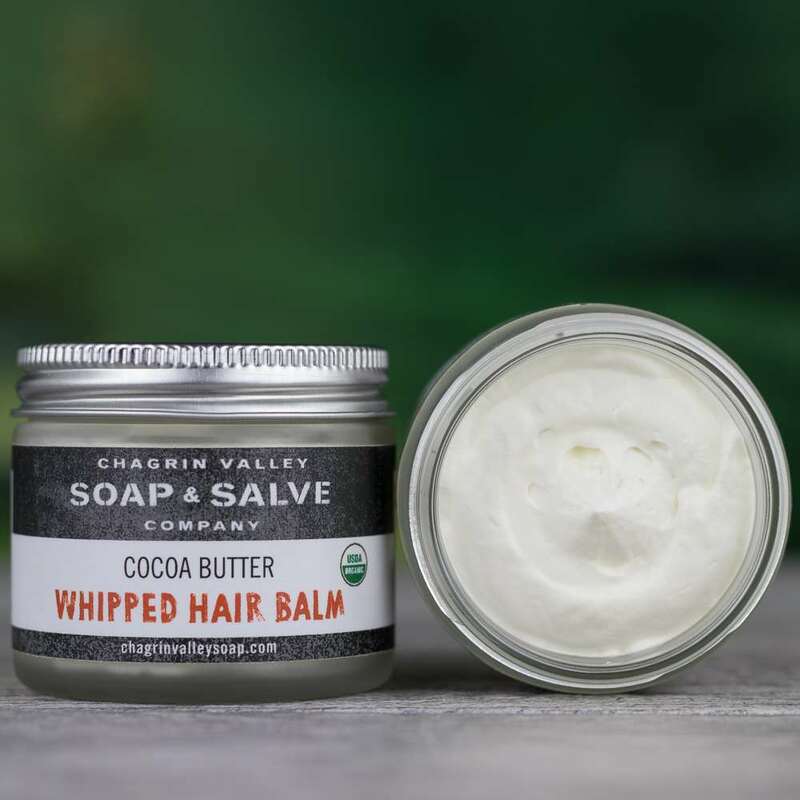 This USDA certified organic hair balm should do the trick. Babassu oil easily blends with other oils and ingredients. And because of how compatible it is with our skin, it makes a great carrier oil for essential oils, if you’d like one with its own set of benefits too! We recommend taking a look at our guide to essential oils to figure out which one works best for your skin needs. Simply dilute the recommended amount with babassu oil and apply anywhere onto skin. Remember to consult your doctor before beginning treatment with a new ingredient or product, and patch test it on your wrist to check for negative reactions. Our final verdict on this popular new natural oil? If you’re already using coconut oil and your skin loves it, there’s not too much more reason to make a switch yet. But if you have oily or acne-prone skin, or sensitivity to coconut, we recommend giving babassu oil a try in your daily skin care or haircare routine. With it being such a sustainable resource, we envision babassu oil being an even greater superstar in the natural beauty world. 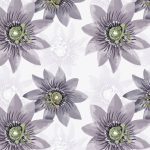 Top Benefits of Sunflower Oil for Skin, and How to Use It: This antioxidant-rich plant oil is actually beneficial for all skin types to use.